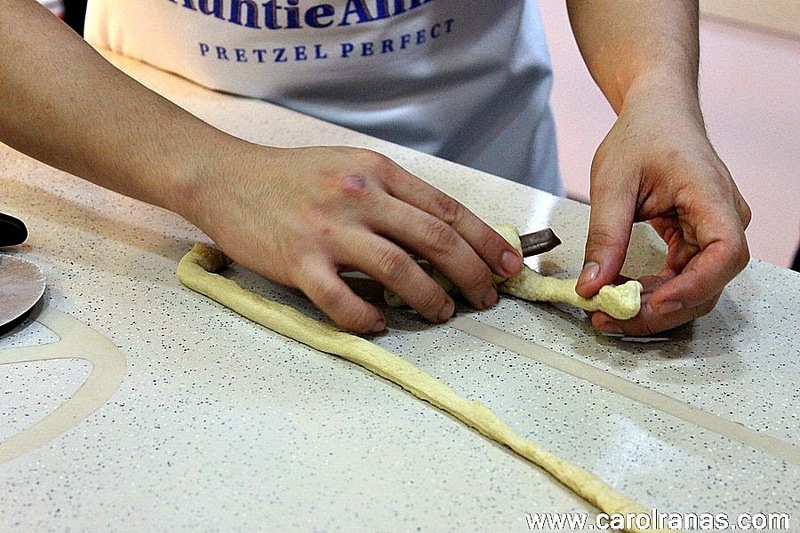 In the spirit of the holiday season, Auntie Anne's collaborating with our favorite Kit Kat to make a new pretzel variant, the new Wind Upz. 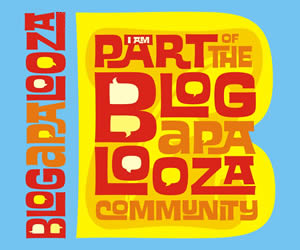 Food bloggers (including me, yay!) 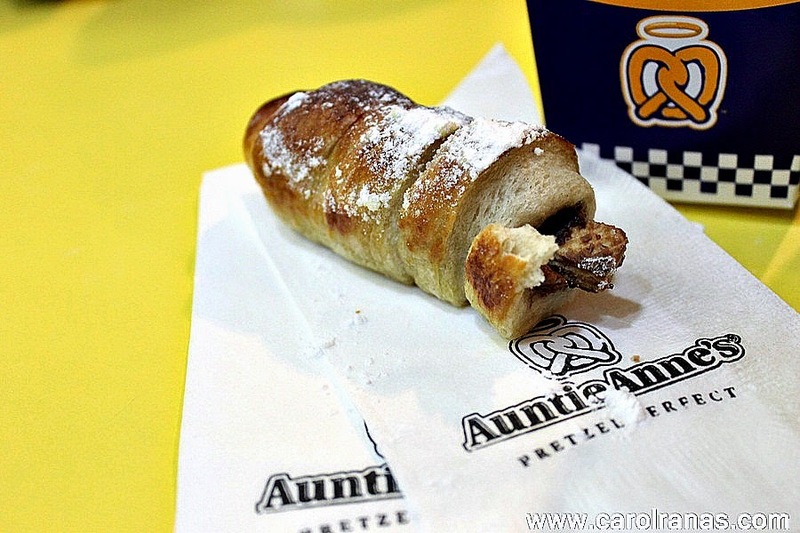 were invited to try the new Kit Kat Wind Upz firsthand at Auntie Anne's Glorietta branch. We were able to witness how they prepare this awesome snack.  Auntie Anne guarantees that all their pretzels are baked fresh that day so you won't have to worry because their pretzels remain soft and yummy. 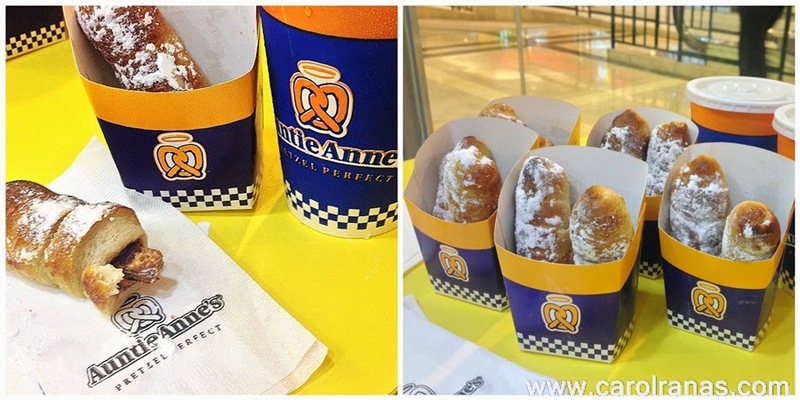 Wind Upz are available in all Auntie Anne's branches for Php79 which includes two stuffed pretzel sticks. Warm your hearts with this delightful snack treat that will guarantee to make your snacking experience one of a kind. 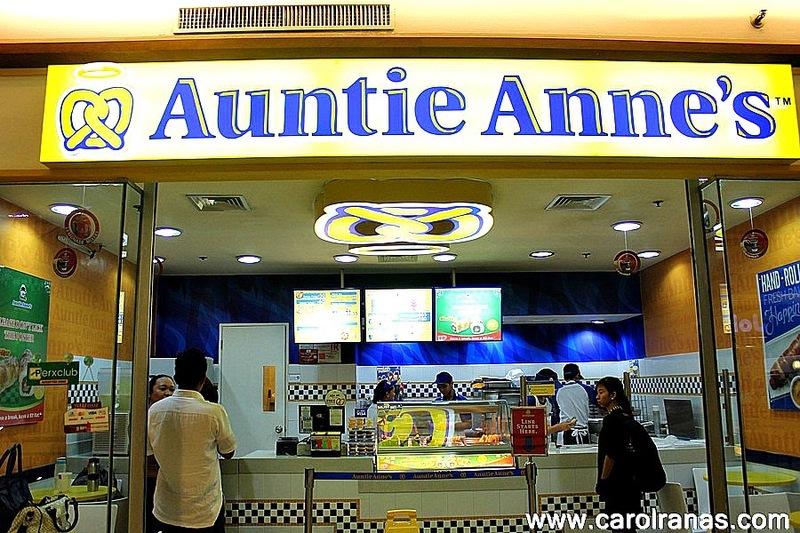 Head over to the nearest Auntie Anne's branch to try the Wind Upz. HUrry for it will only be available this Christmas season. Have you tried the new Auntie Anne's Wind Upz? 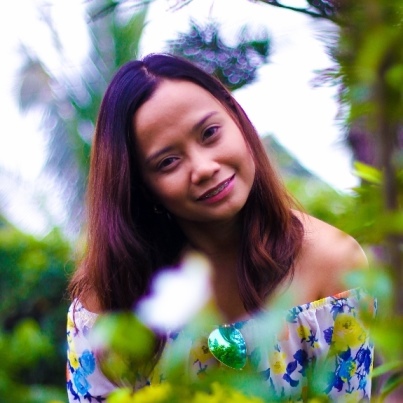 Happy New Year everyone and Welcome 2015!